Collapse, directed by Chris Smith, is an American documentary film exploring the theories, writings and life story of controversial author Michael Ruppert. 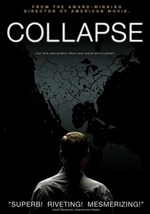 Collapse premiered at the Toronto International Film Festival in September 2009 to positive reviews. 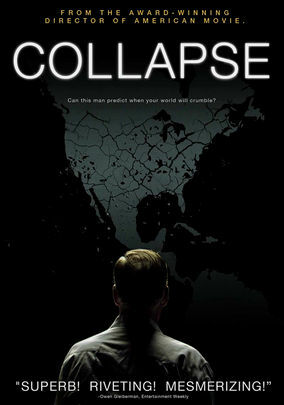 After its premiere at the Toronto Film Festival, Owen Gleiberman of Entertainment Weekly called Collapse "one of the few true buzz films of the festival" and wrote that "you may want to dispute [Ruppert], but more than that you'll want to hear him, because what he says - right or wrong, prophecy or paranoia - takes up residence in your mind."